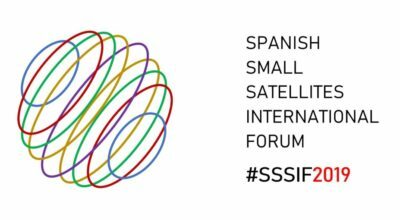 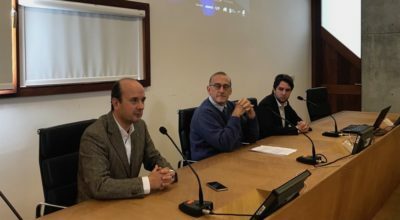 The Spanish Small Satellites International Forum (SSSIF 2019) will be held in Málaga on 7-8 March 2019. 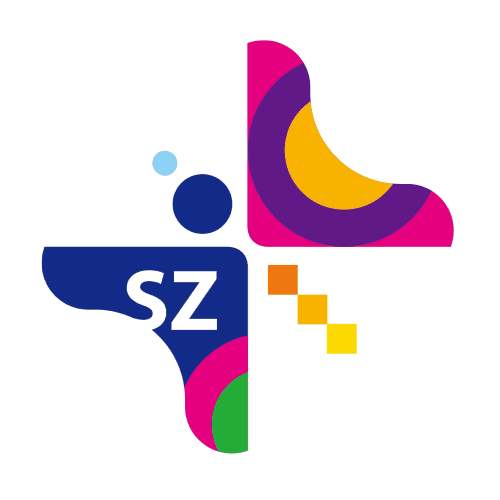 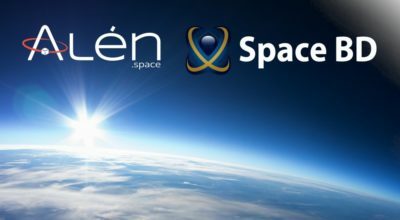 Alén Space will have an active role in the event. 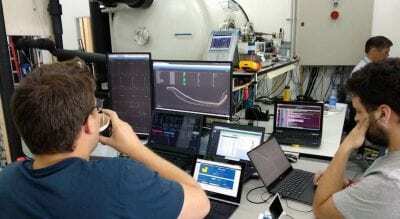 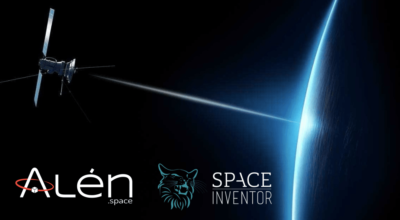 We are proud to announce the beginning of a partnership with the company Space BD to resell Alén Space products and services to the Japanese market. 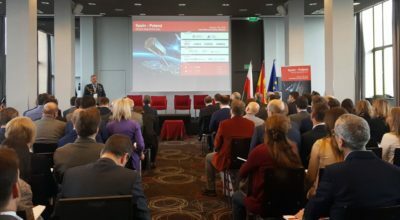 ICEX in collaboration with the Economic and Commercial Office of Spain in Poland organized a technical conference on the space sector, held in Warsaw. 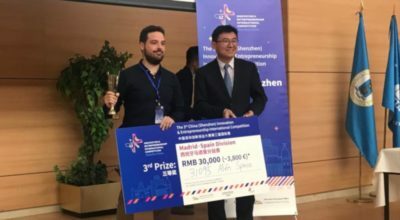 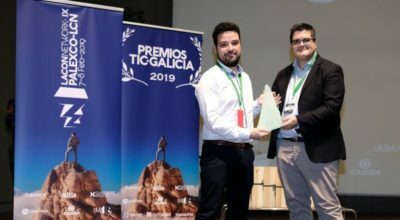 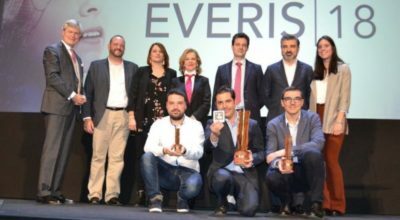 After being selected from more than 1,000 projects from 20 countries, Alén Space won the Audience and Media Special Award. 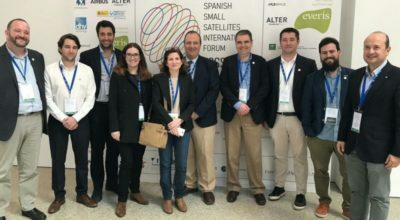 The official presentation of New Space España 2018 took place today, a pioneering congress that will gather for the first time the main Spanish companies of the New Space.